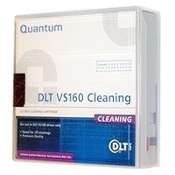 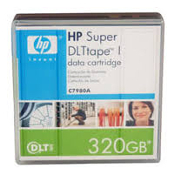 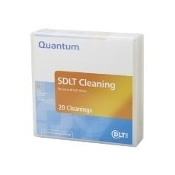 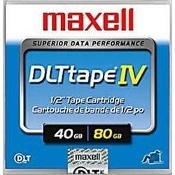 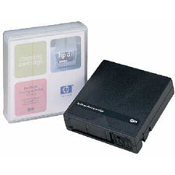 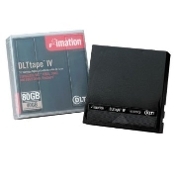 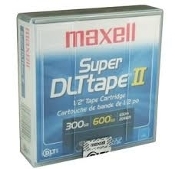 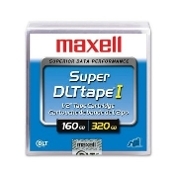 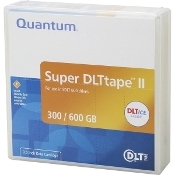 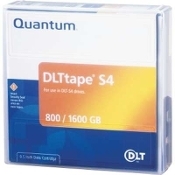 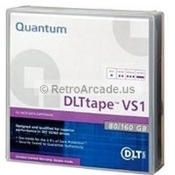 USA Imaging Supplies is a leading distributor of DLT Tapes, SUPER DLT tapes (SDLT) and backup Tapes. 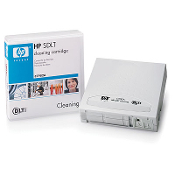 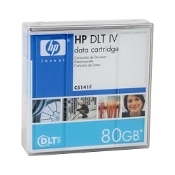 We carry brands such as Fuji, HP, IBM, Quantum, Sony Tandberg and many more. 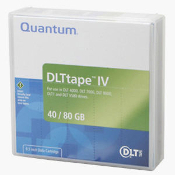 Call and ask about pricing on BULK data tapes as well as certified data tapes.